BQL has 4 total wall mount fixtures. As their name implies, they are mounted on walls. 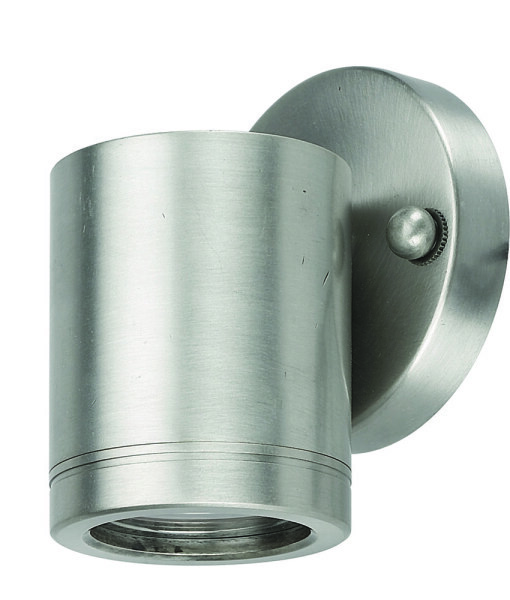 Similar in function to security lights, these fixtures provide outwards, upwards, and/or downwards illumination. 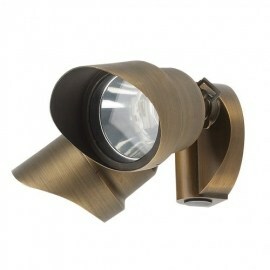 These fixtures are excellent for safety as well as accent lighting against walls and tall landscapes. The actual fixtures offer a lot of style, and the light they provide adds more than a touch of stylish illumination. BQL has wall mount lights that are more geared for direct illumination as well, with single and double adjustable angled lights. These can be used in almost any setting, for safety and style.